PaleyFest LA returns to Hollywood’s Dolby Theatre, gathering the hottest stars, including the casts of the hit series Hawaii Five-0, MacGyver, and Magnum, plus creative talents in TV and entertainment to delight fans with exclusive behind-the-scenes scoops, hilarious anecdotes, and breaking news stories from your favorite shows. To purchase tickets visit www.paleyfest.org and receive a 20% off discount when you type in promo code: PFAMERICANA20. 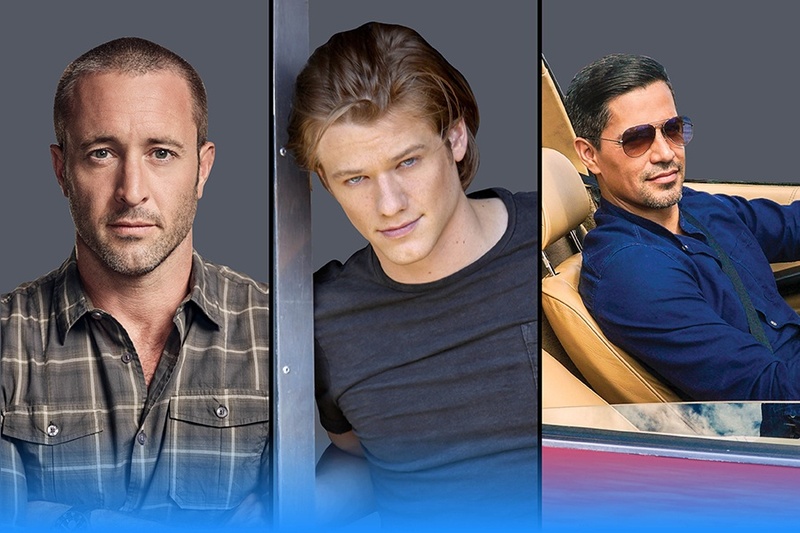 2:00PM – Hawaii Five-0 + MacGyver + Magnum P.I.